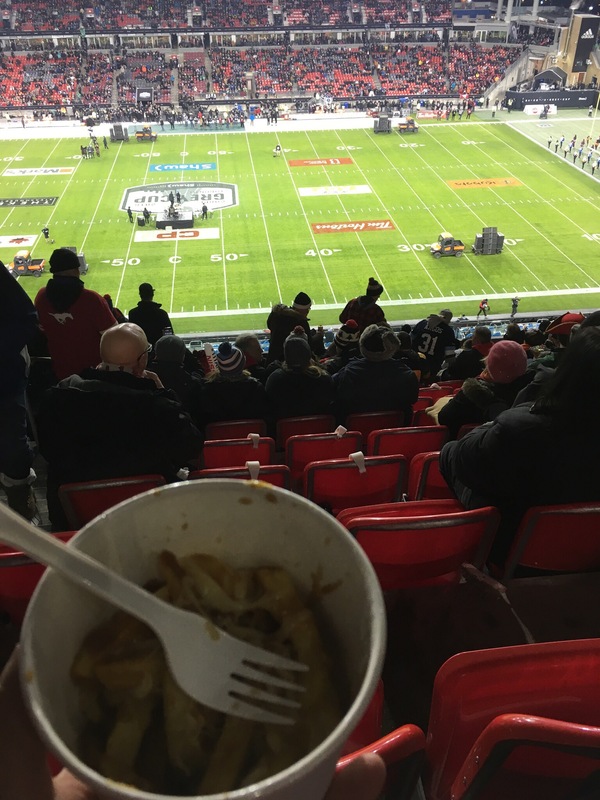 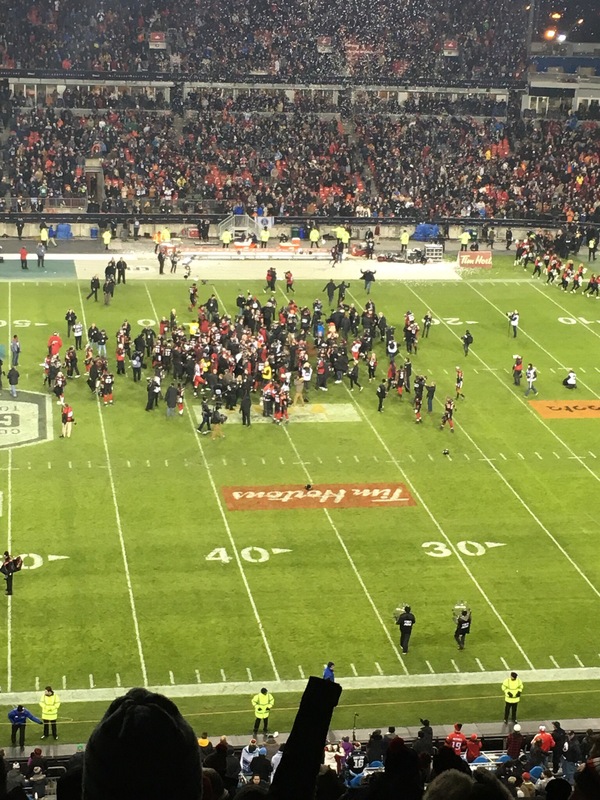 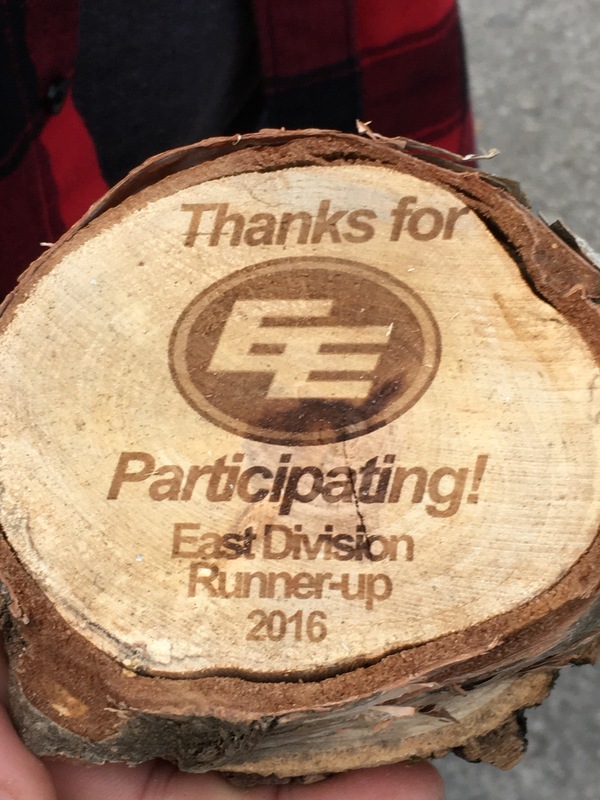 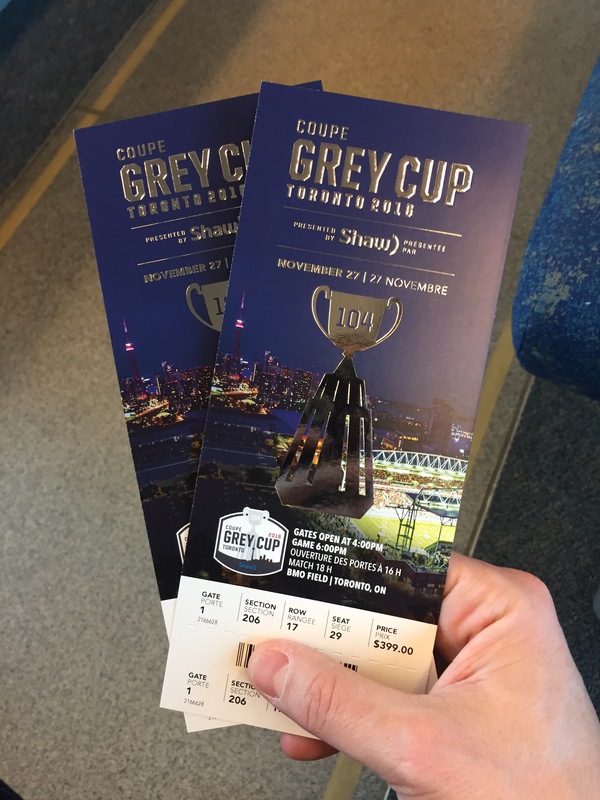 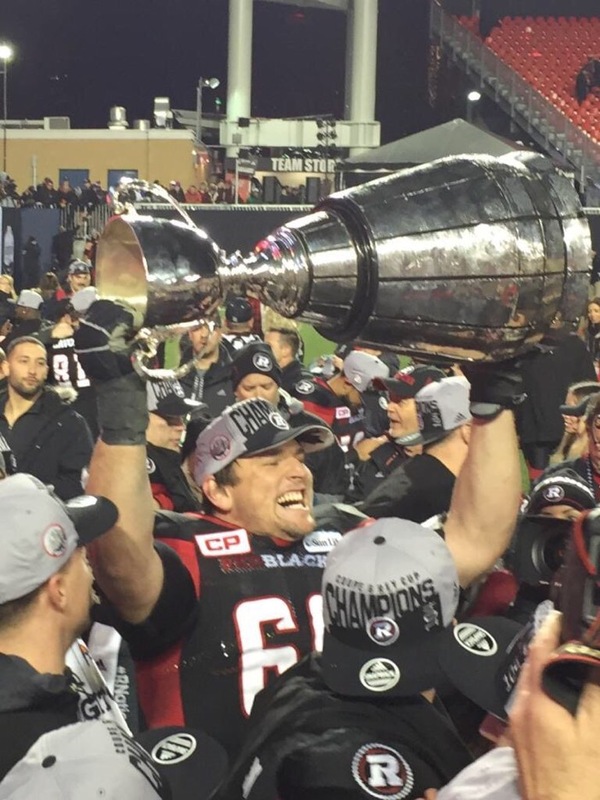 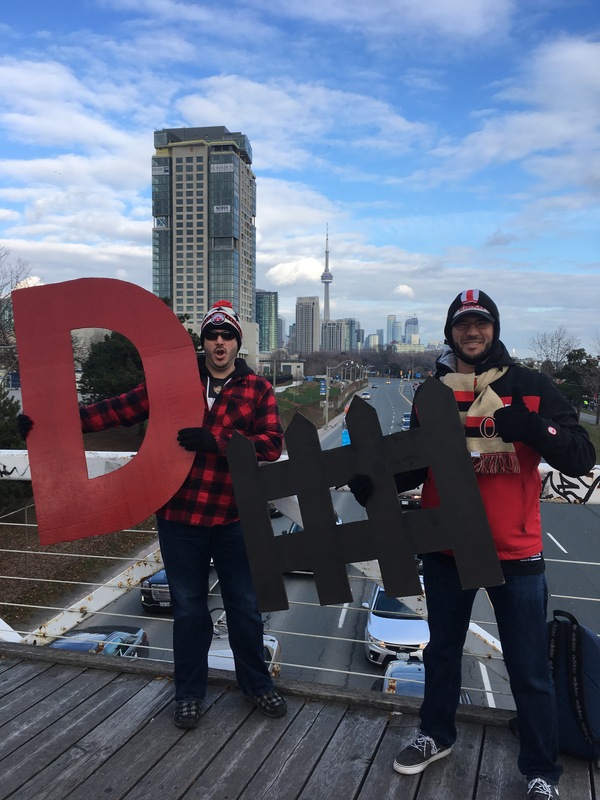 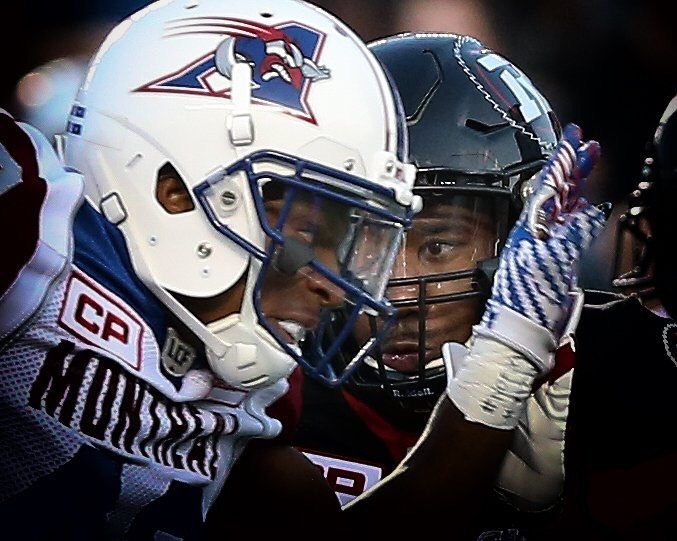 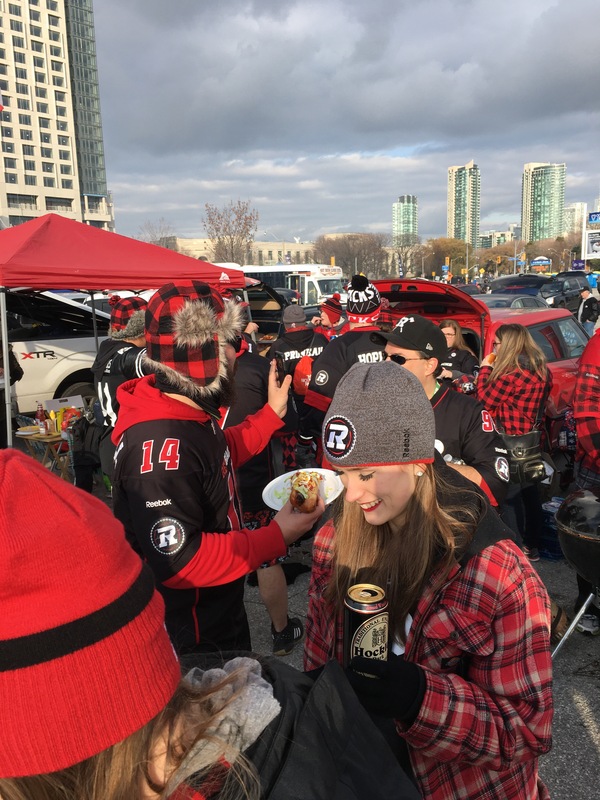 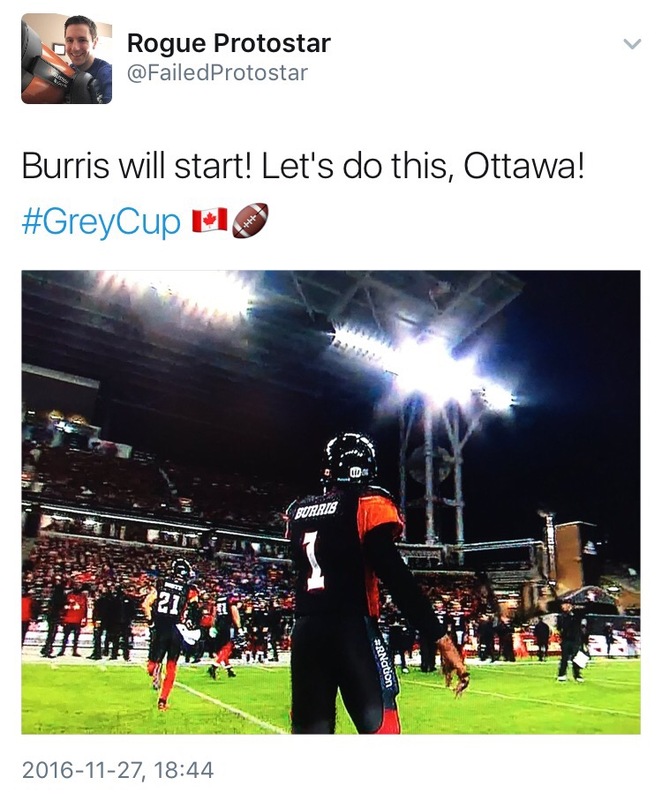 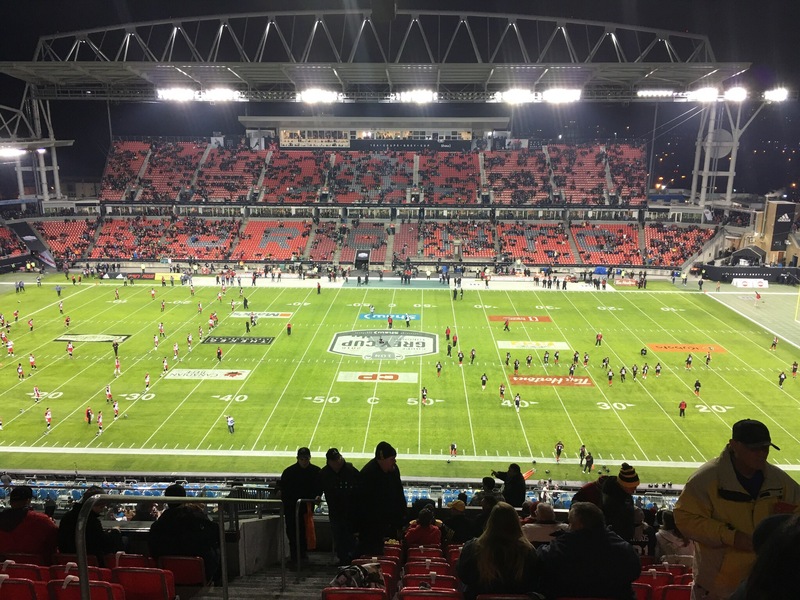 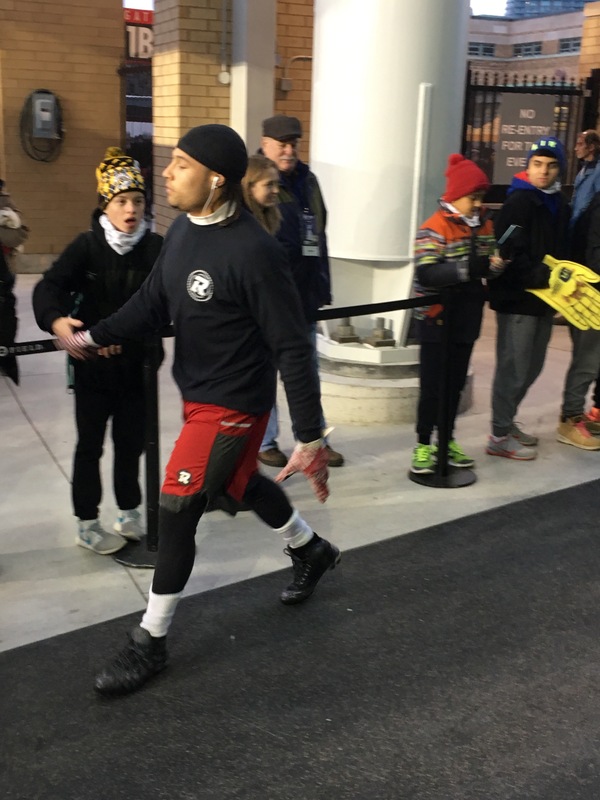 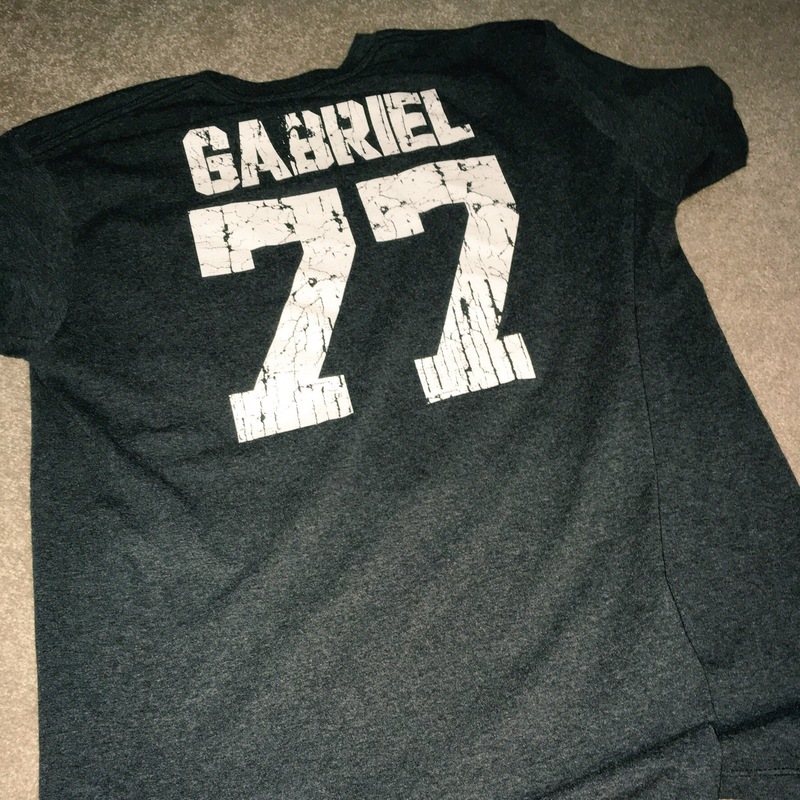 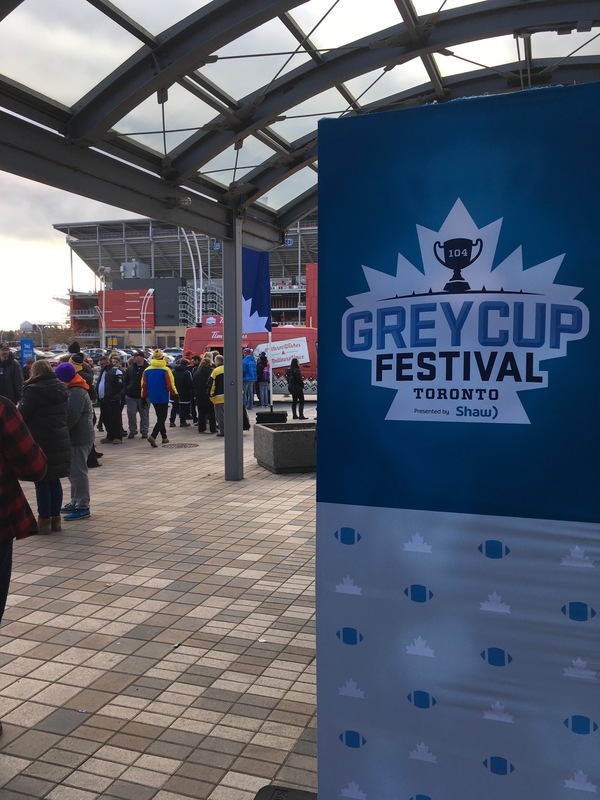 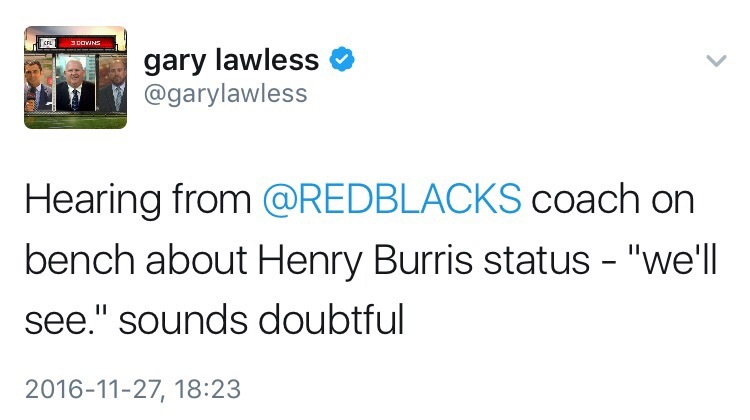 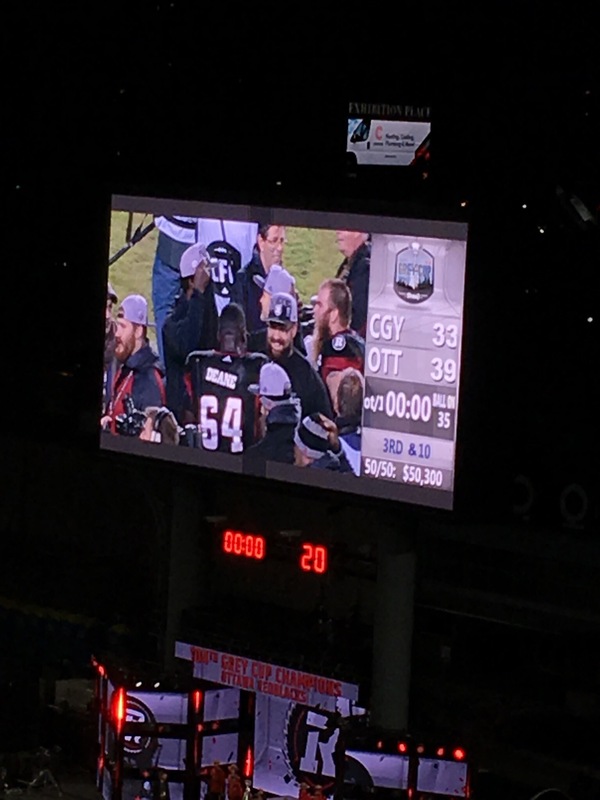 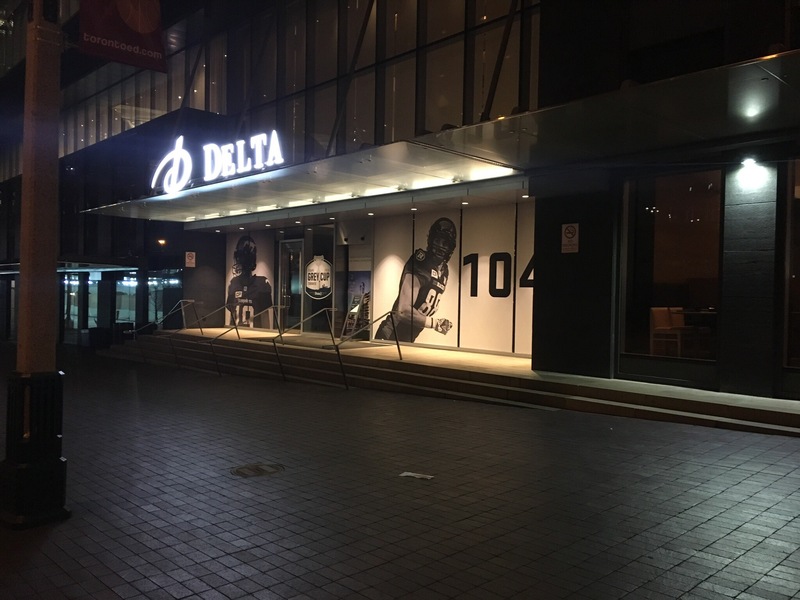 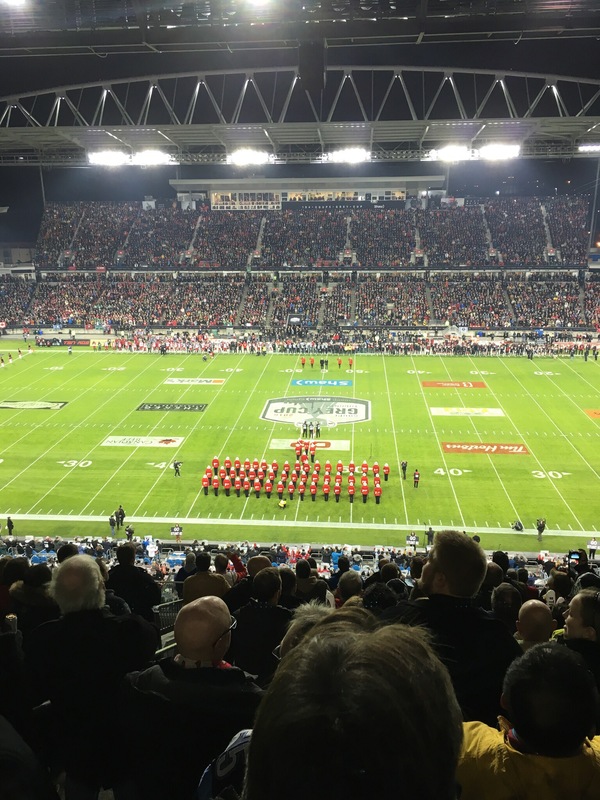 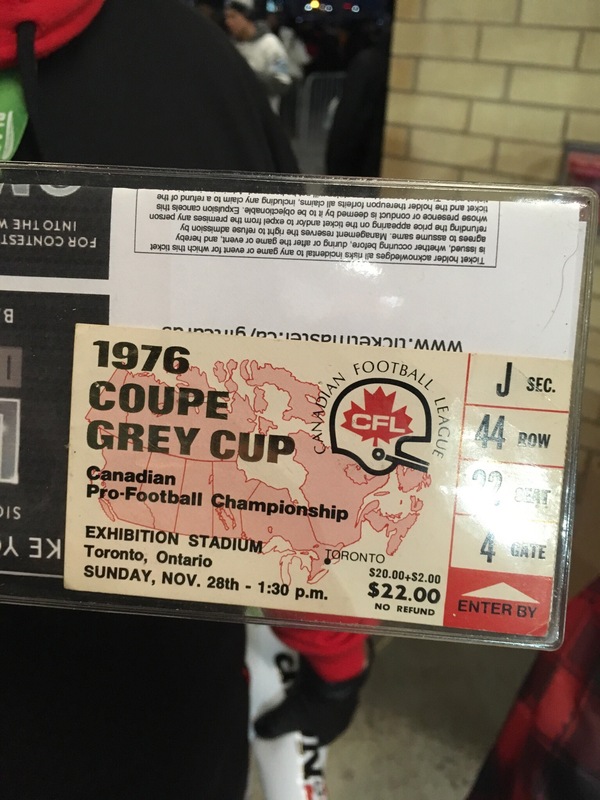 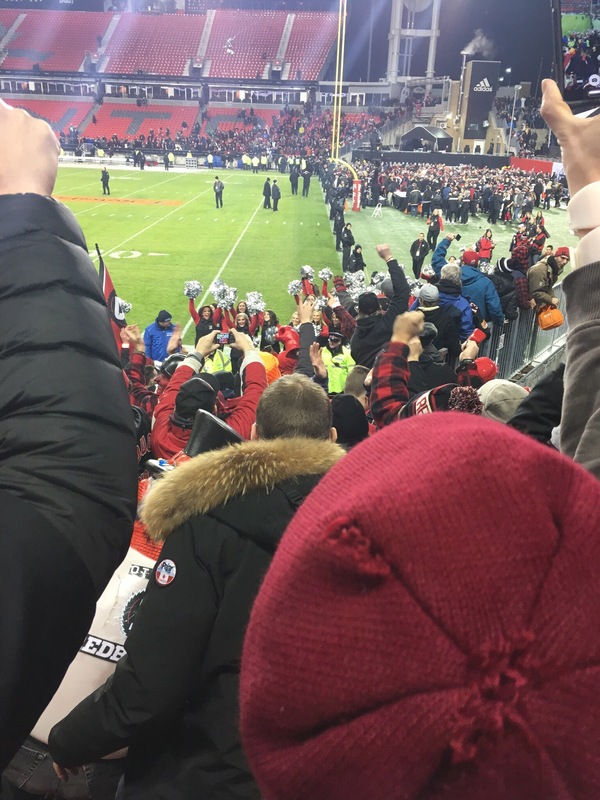 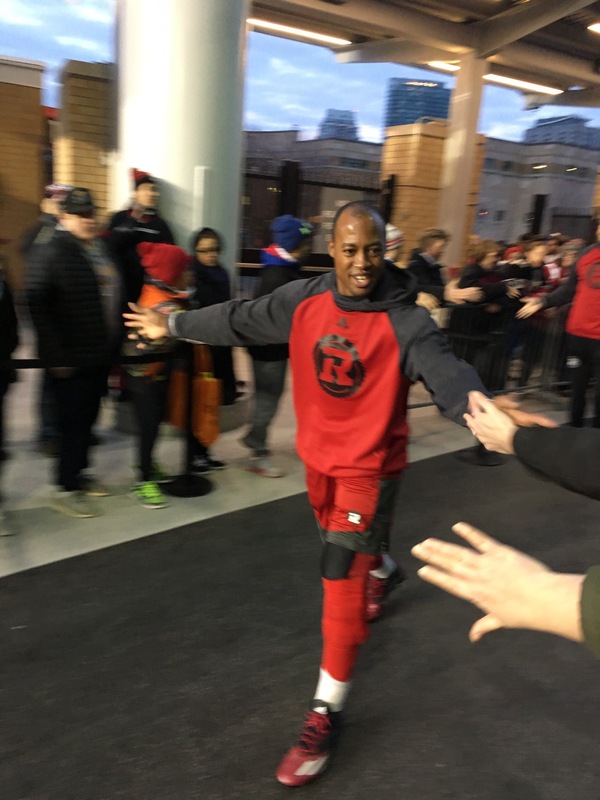 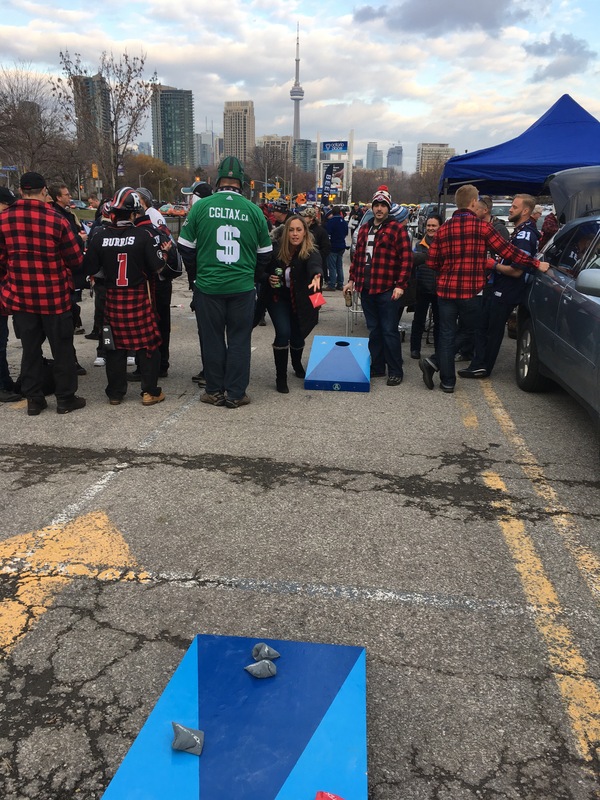 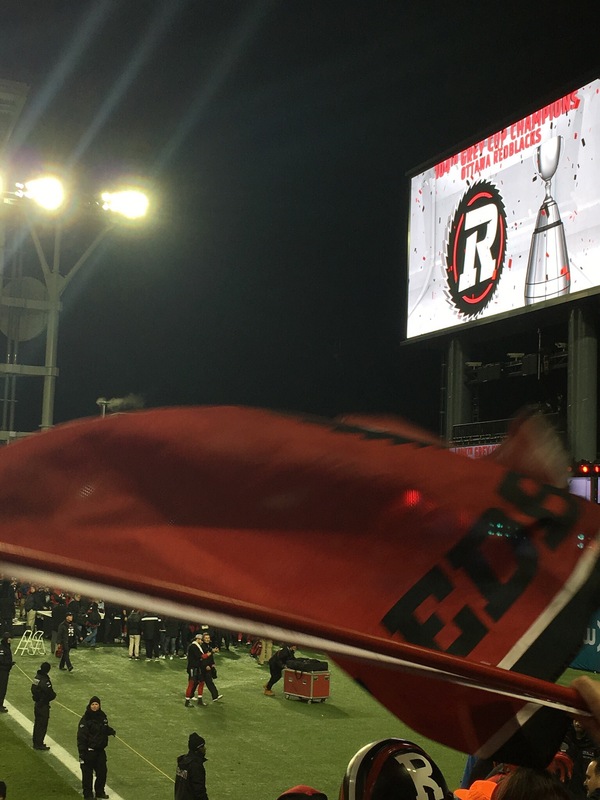 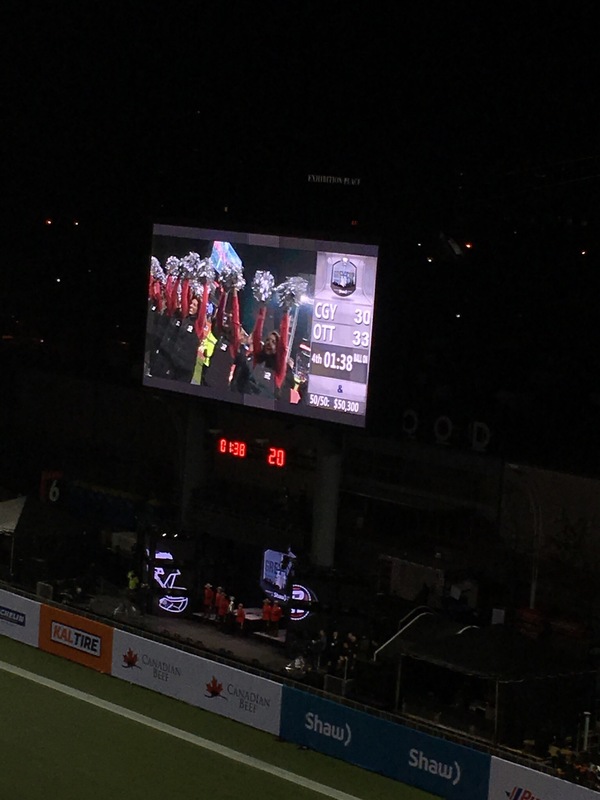 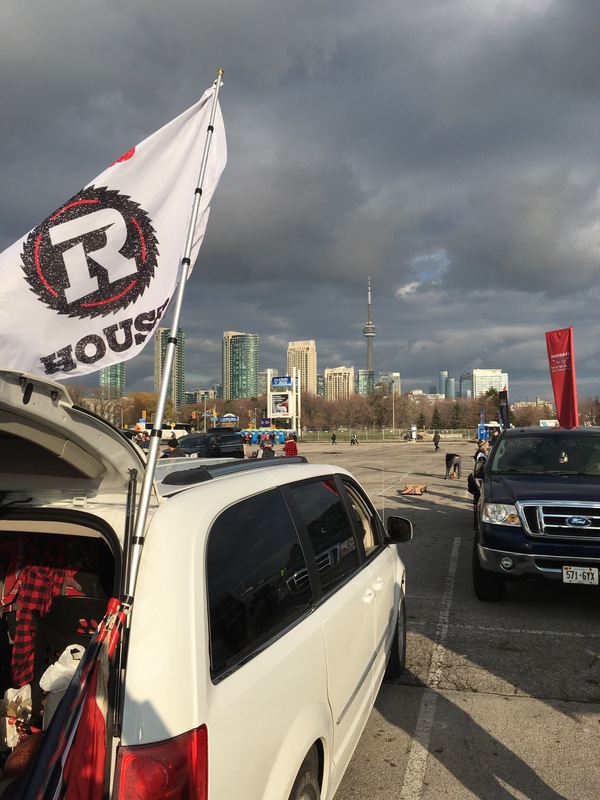 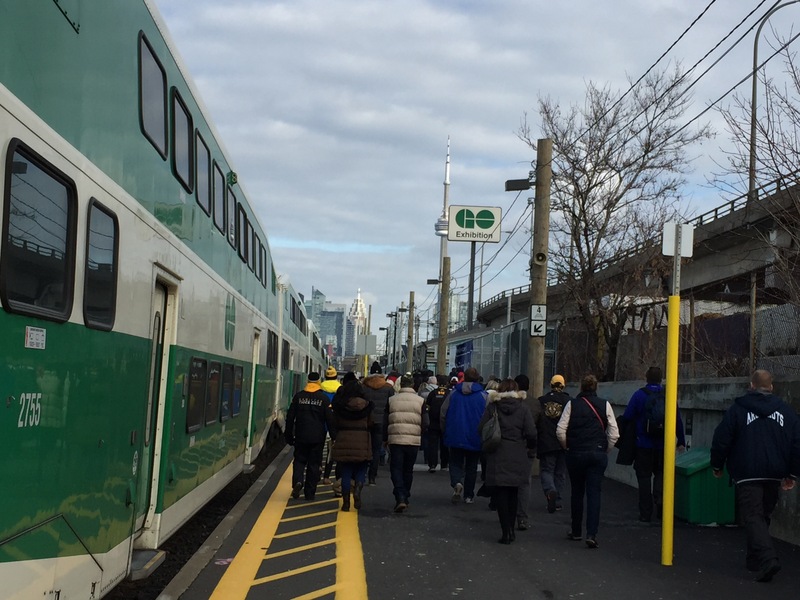 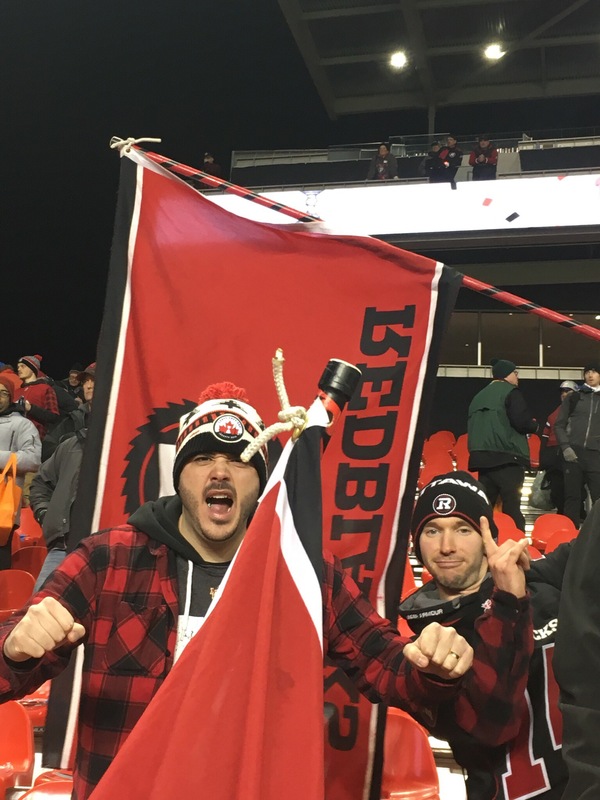 The 20-Yard End Zone Podcast – Grey Cup recap! 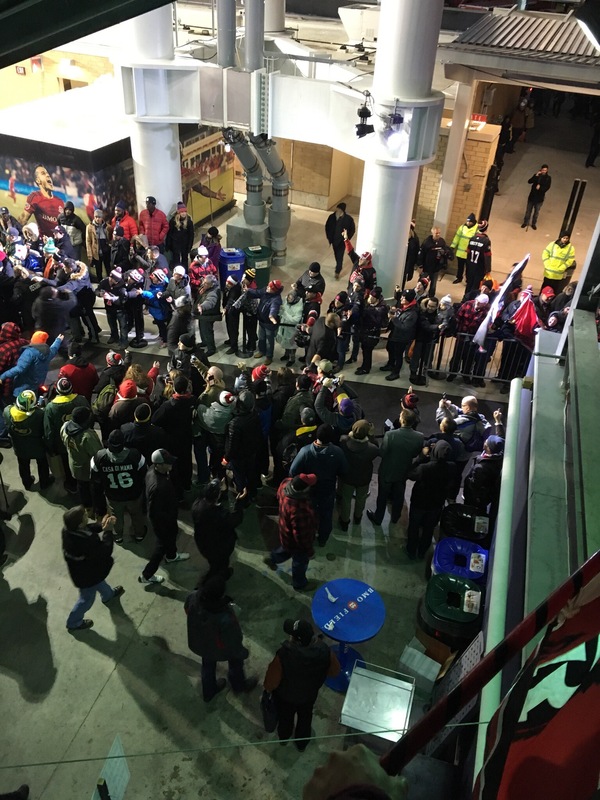 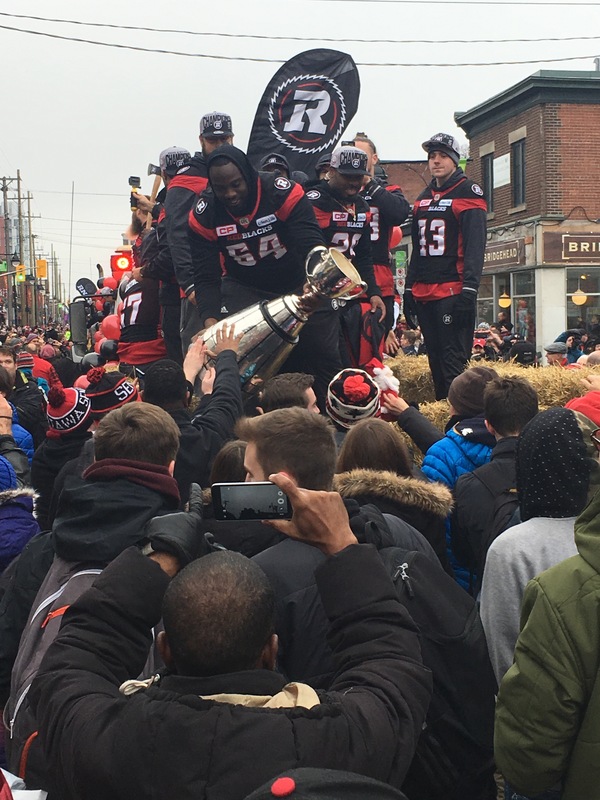 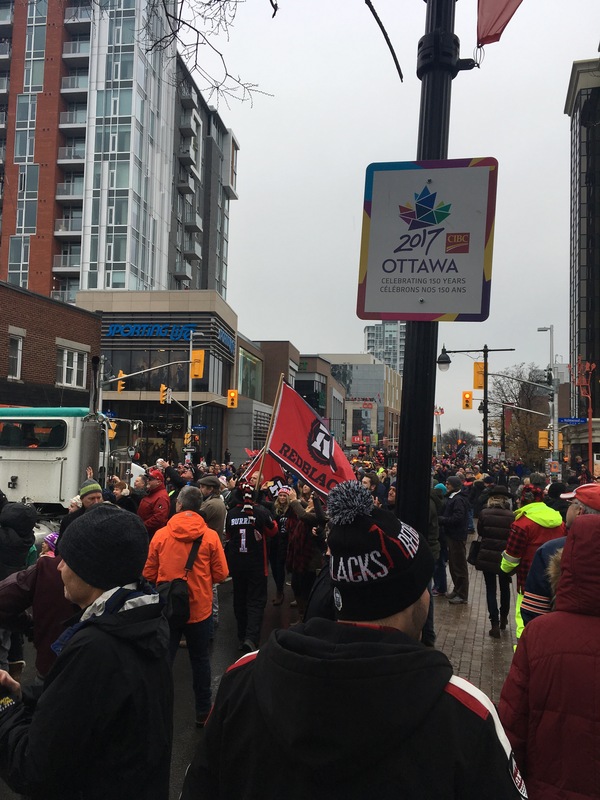 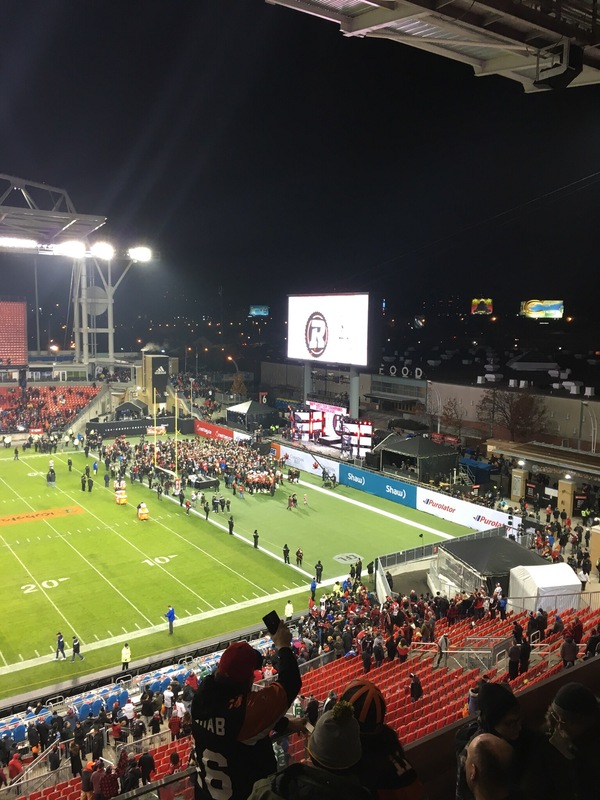 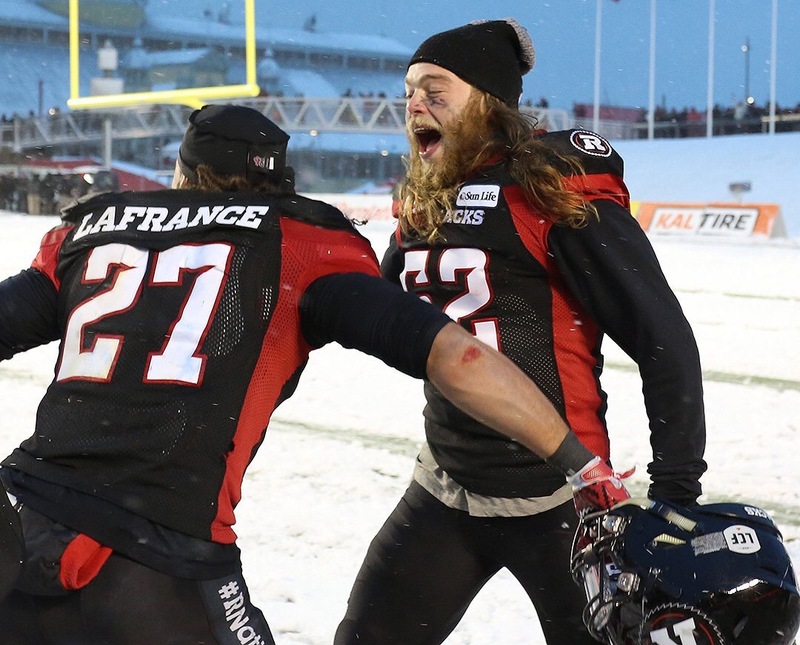 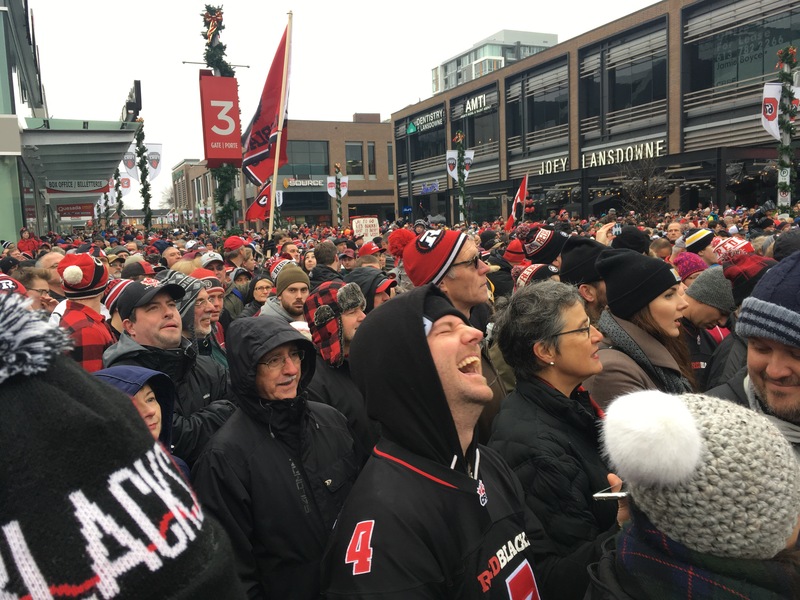 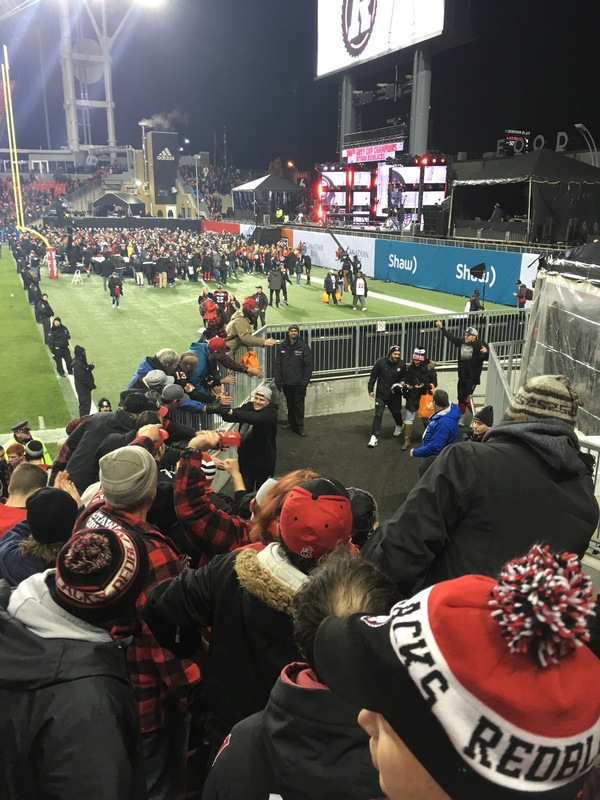 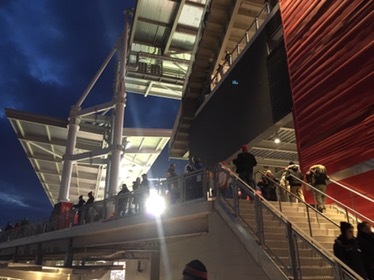 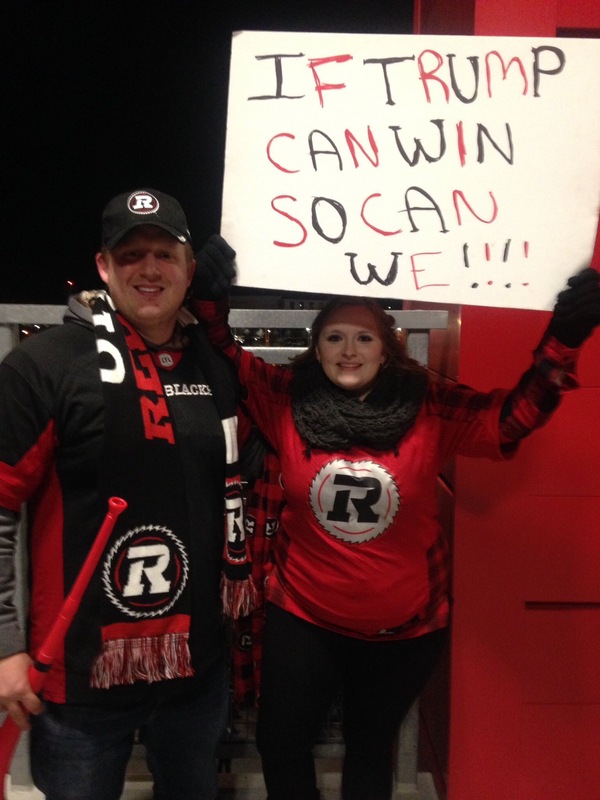 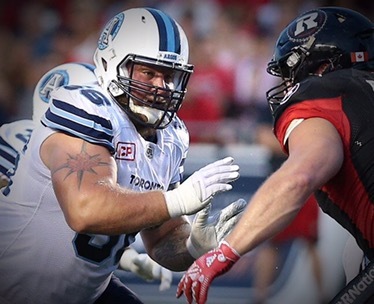 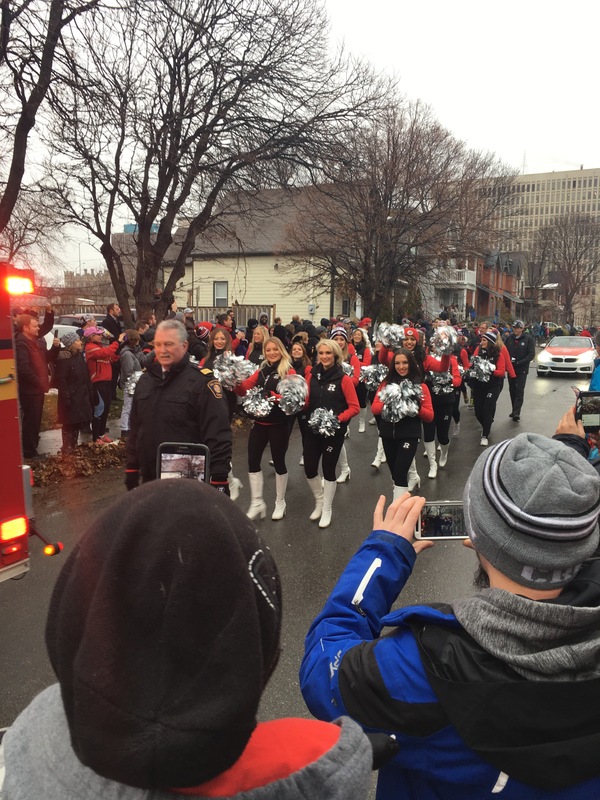 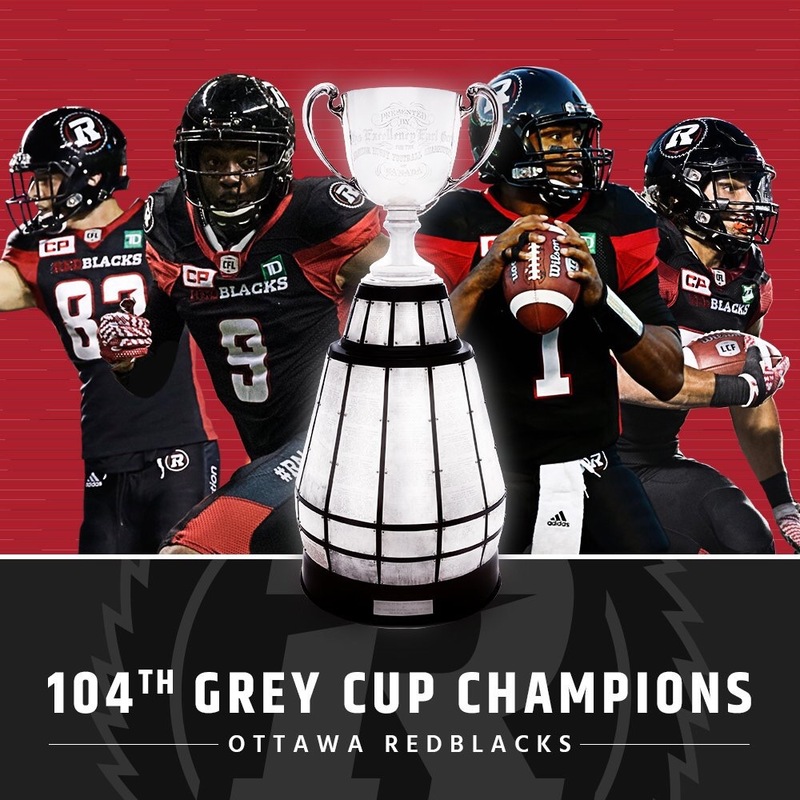 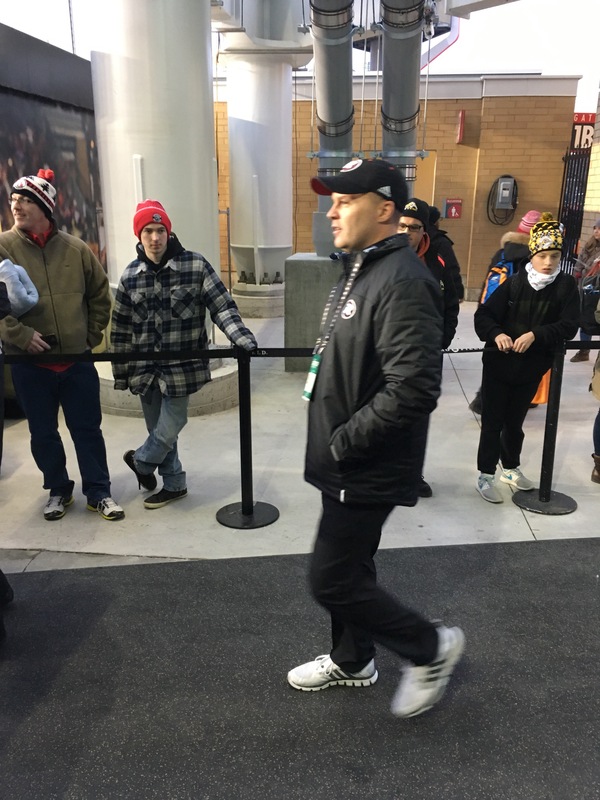 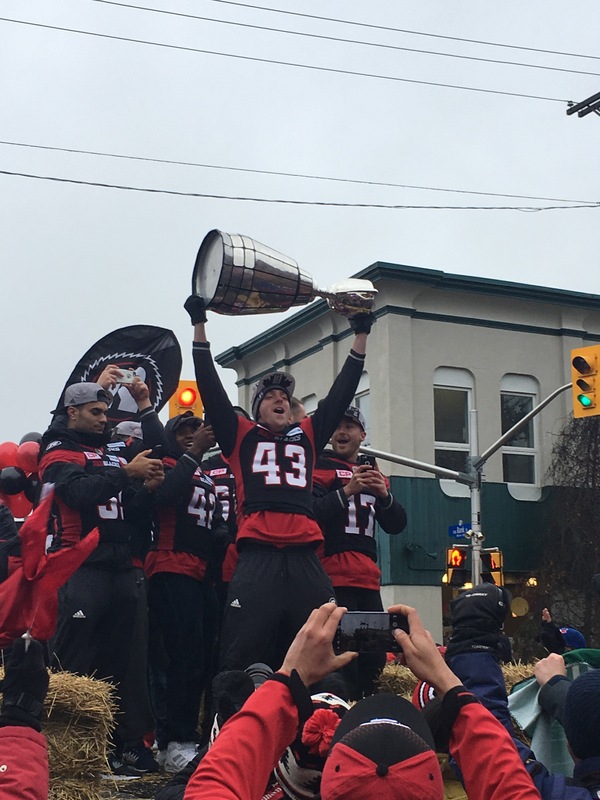 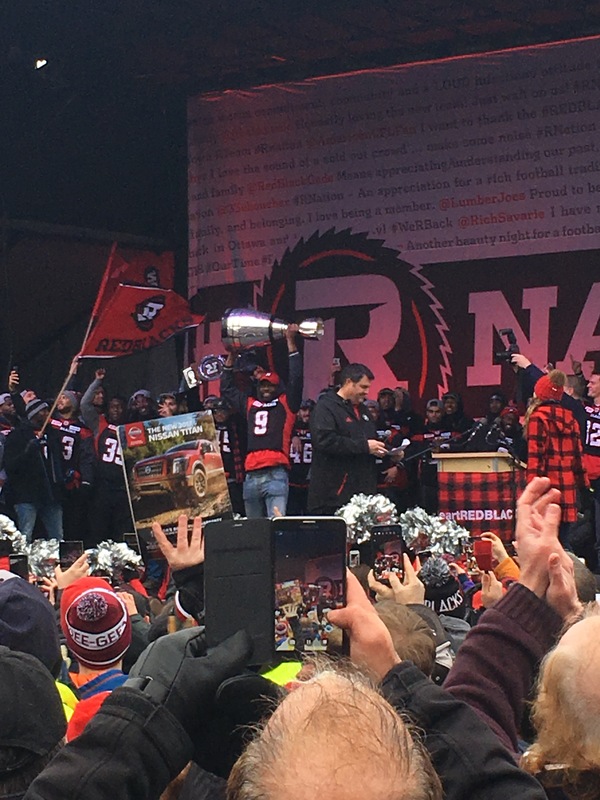 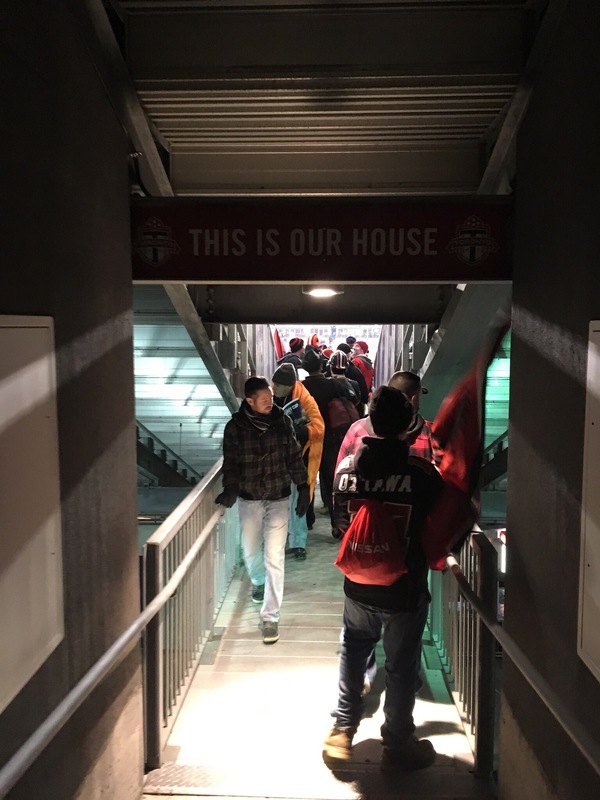 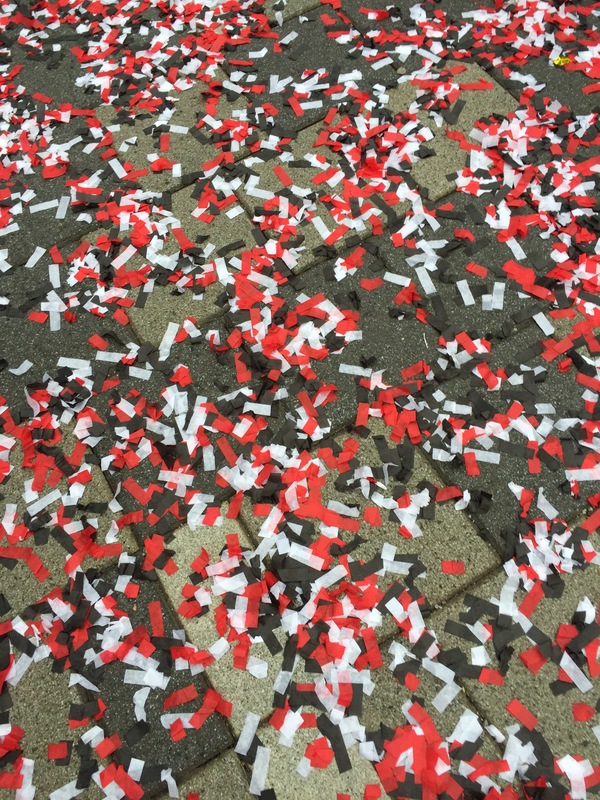 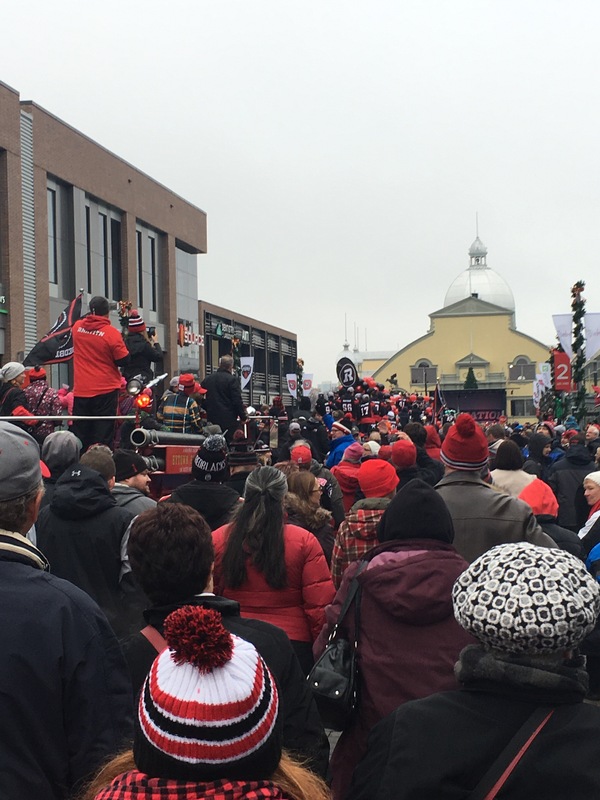 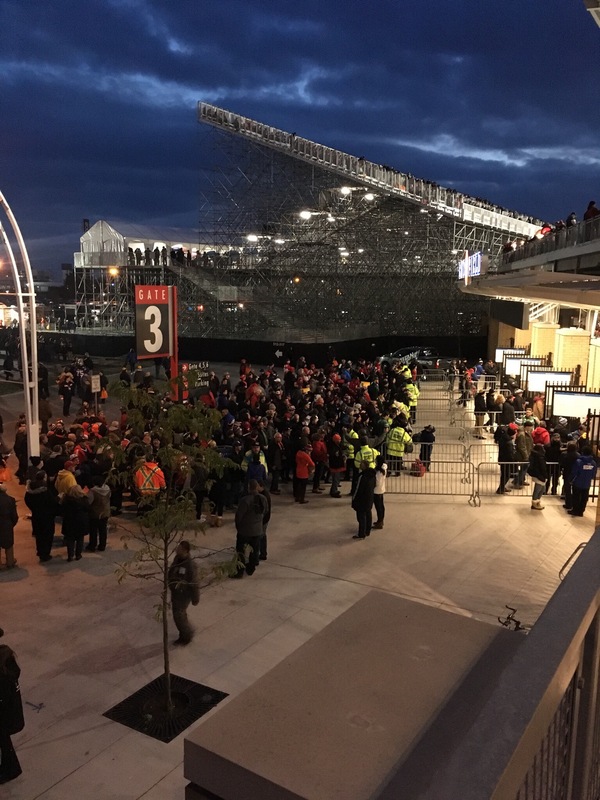 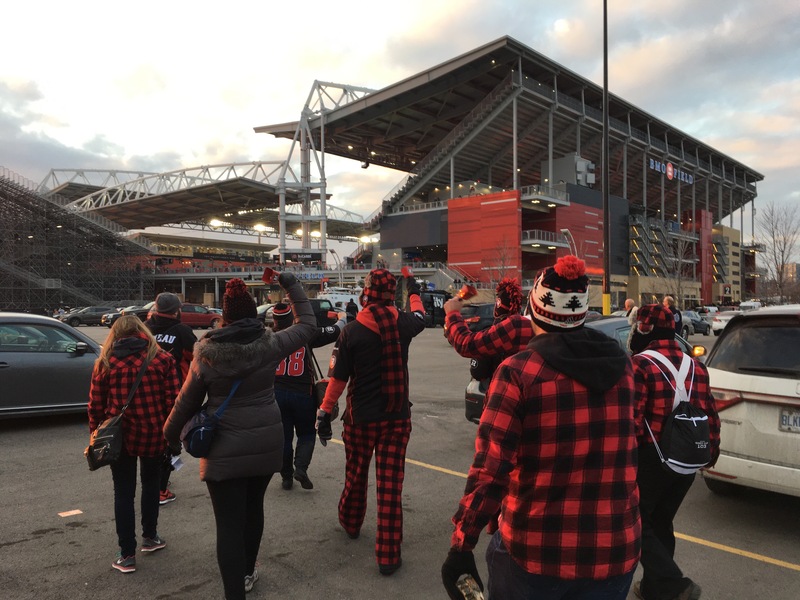 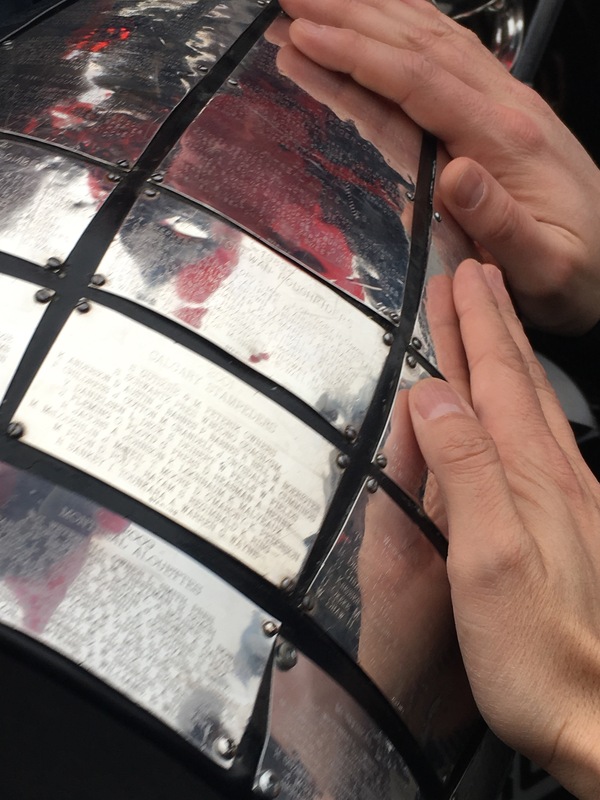 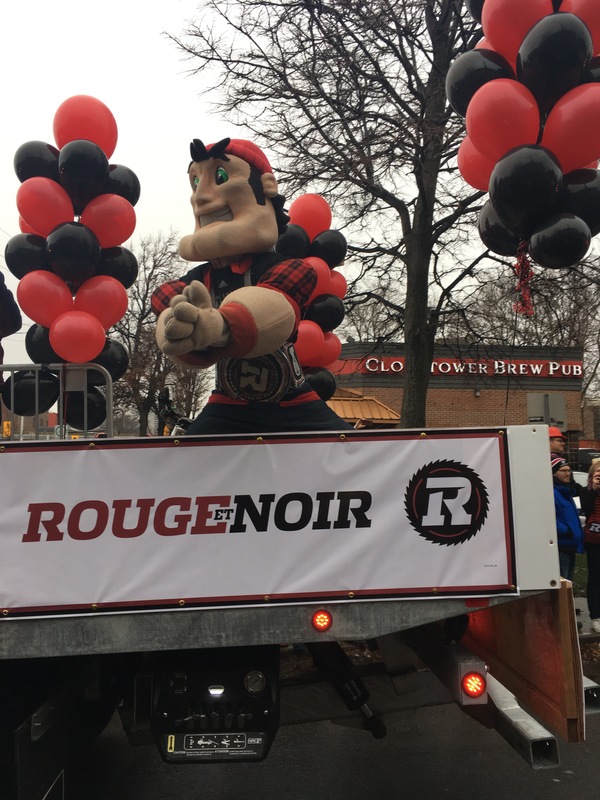 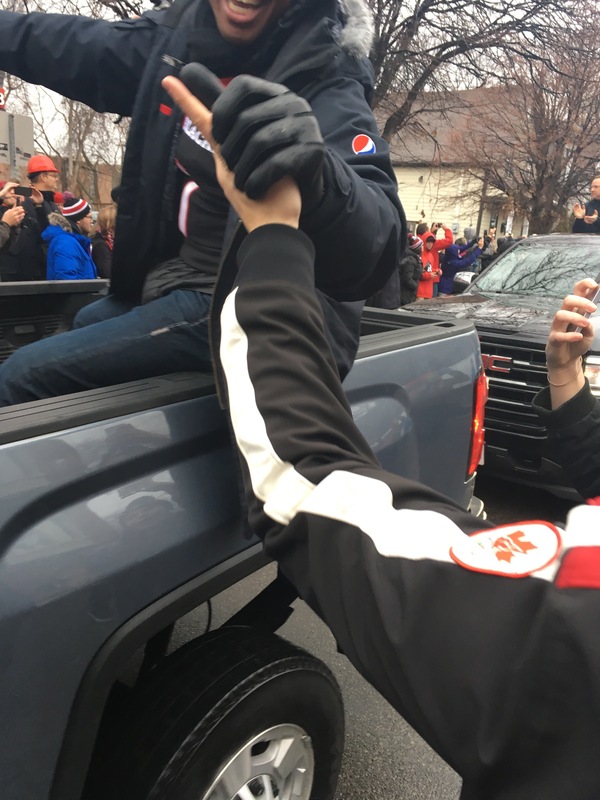 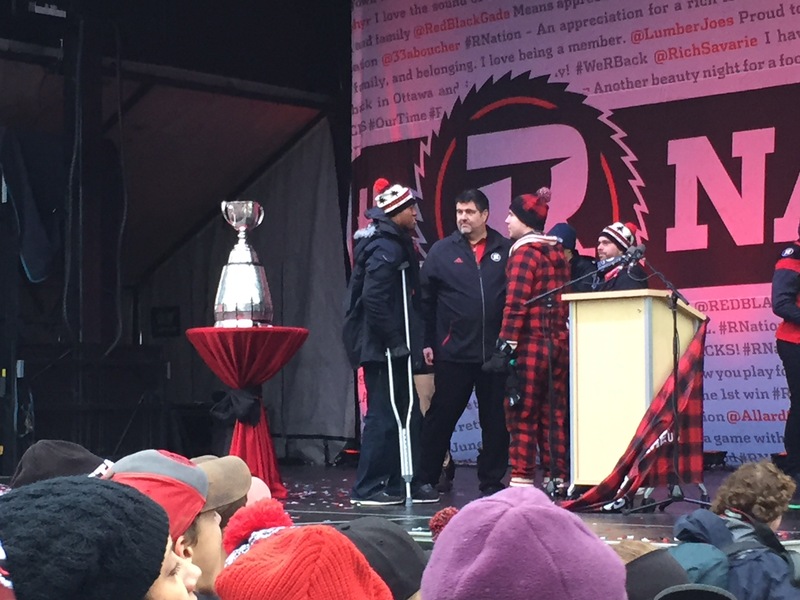 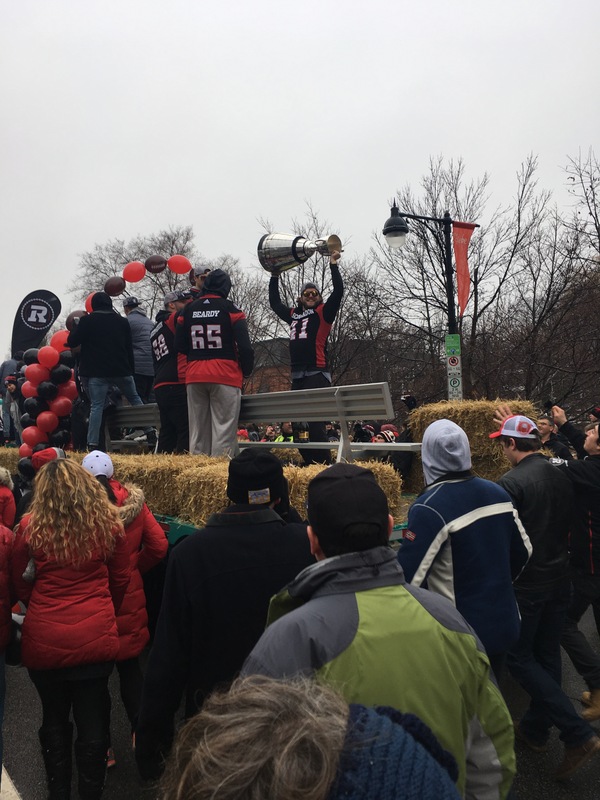 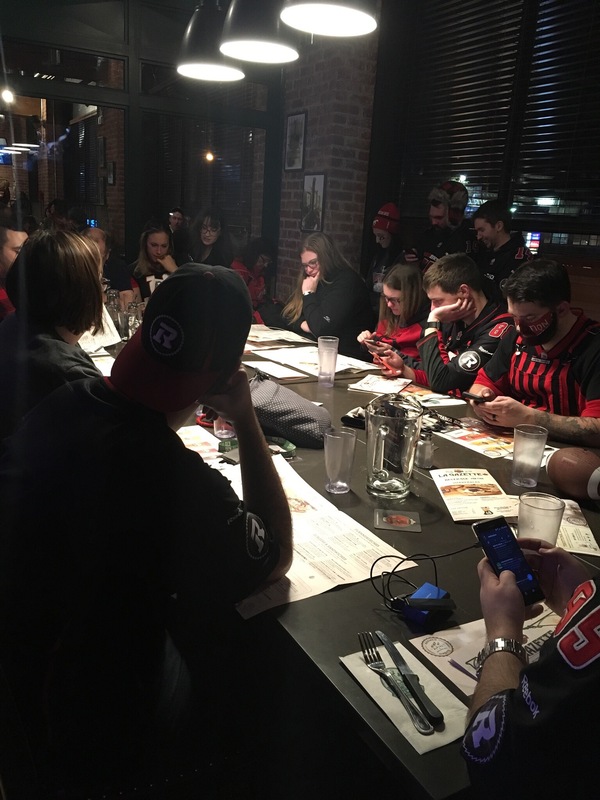 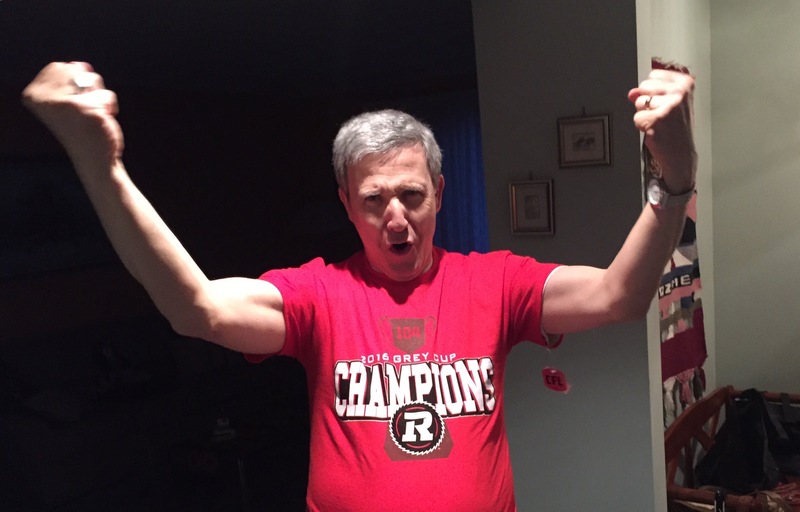 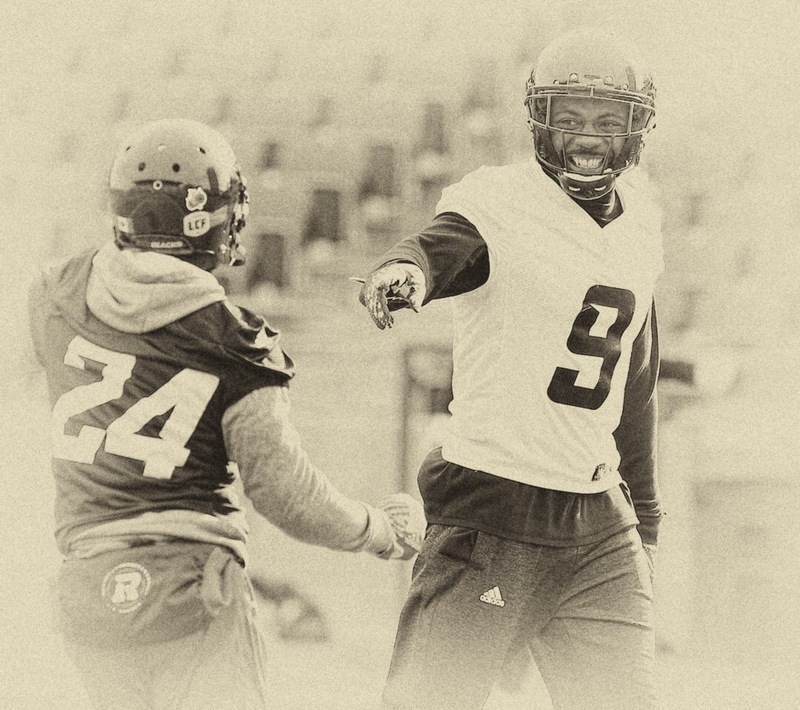 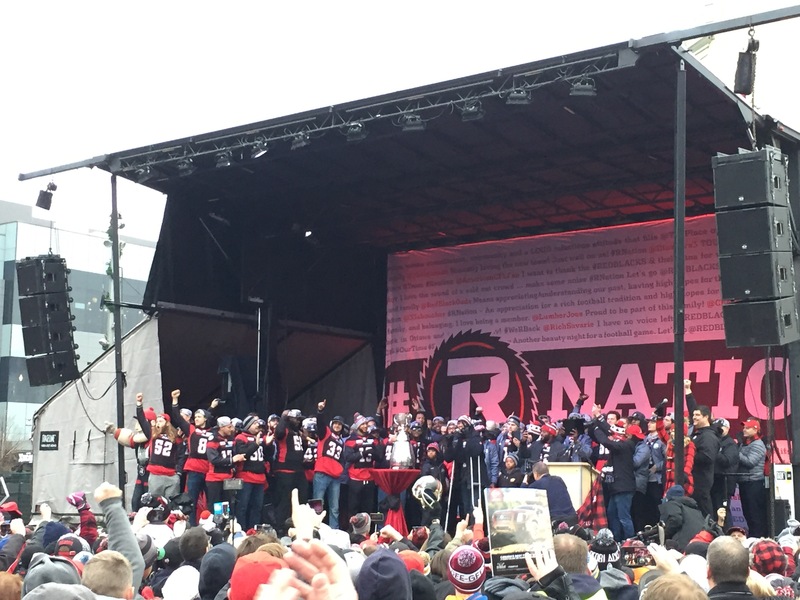 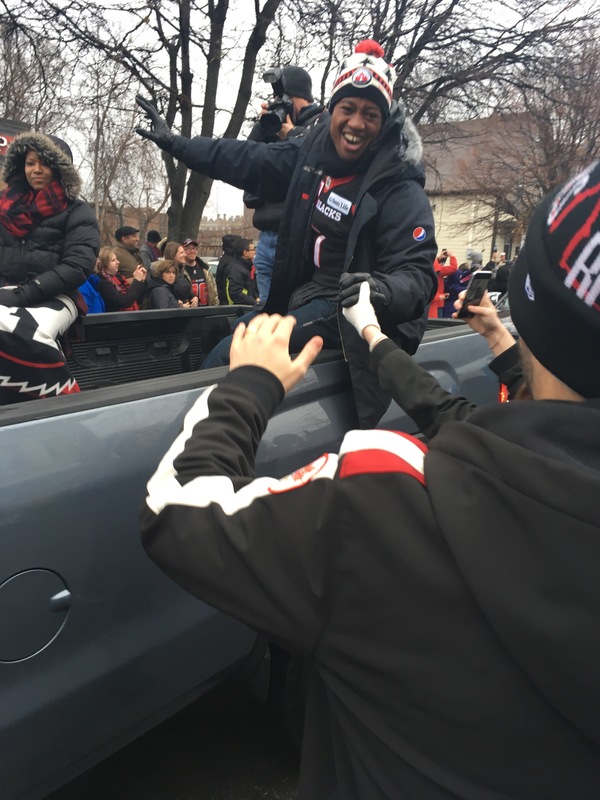 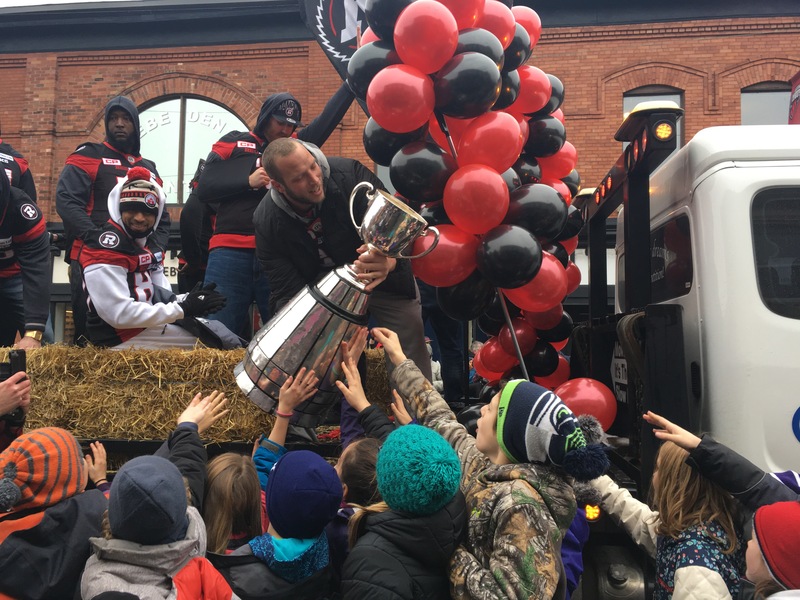 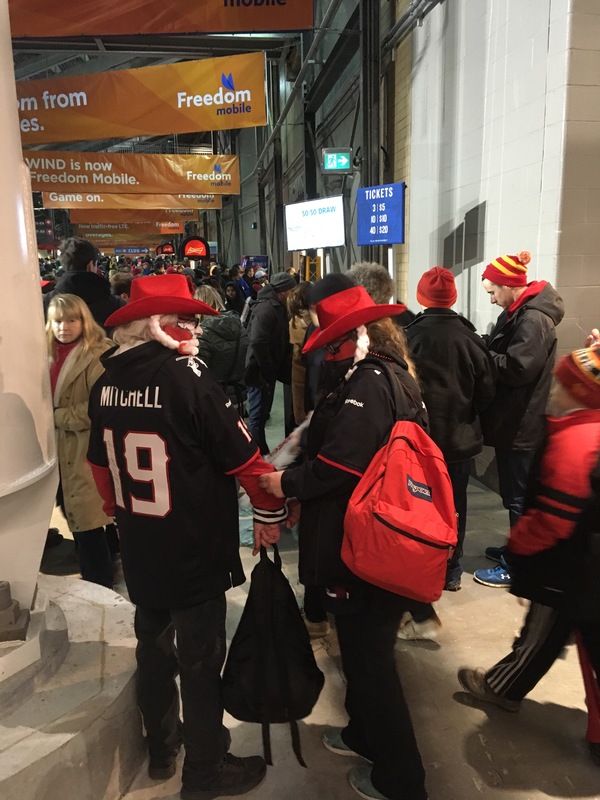 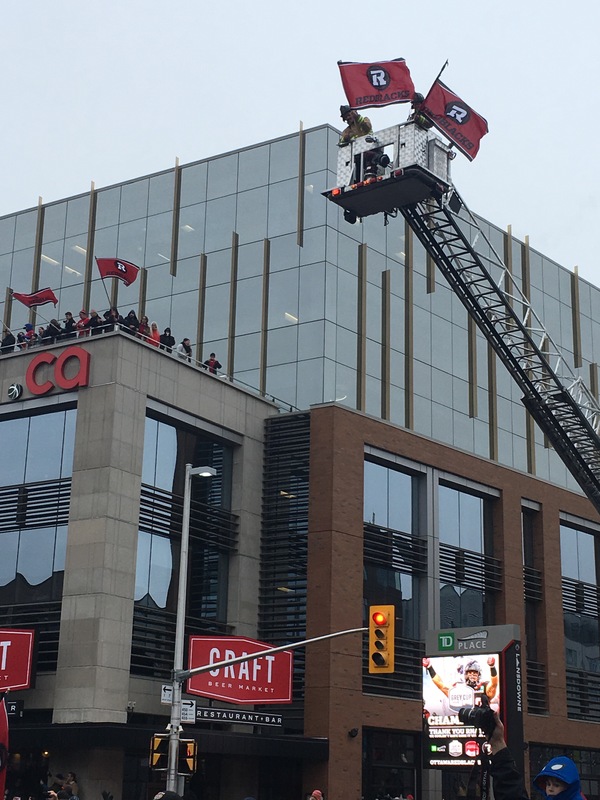 Paolo & Footloose give their perspective on the Ottawa Redblacks victory in Grey Cup 104, including what it means to the long-suffering fans of Ottawa football. 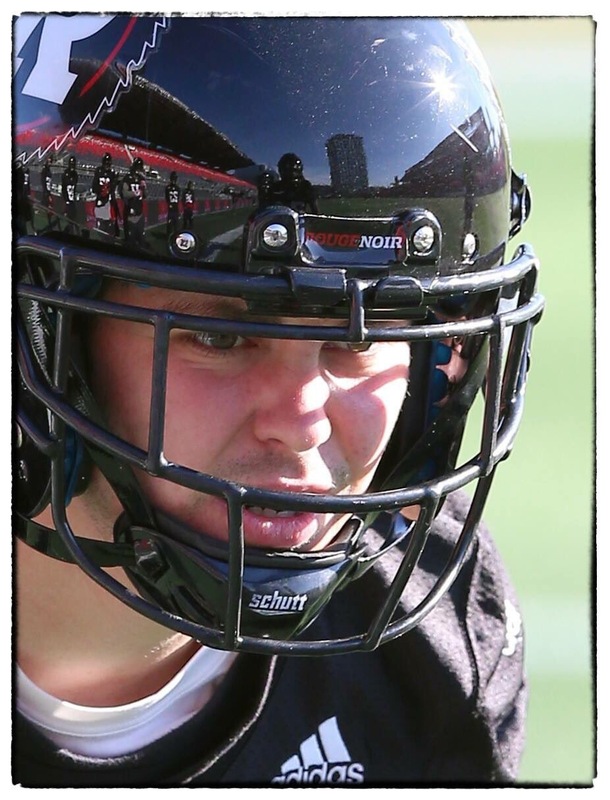 News Talk 770 and Calgary Stampeders radio host Dave Rowe returns to provide a post-mortem from the Stampeders perspective.